Hello, on this page, you have a misspelled word. Auhorized should be Authorized. 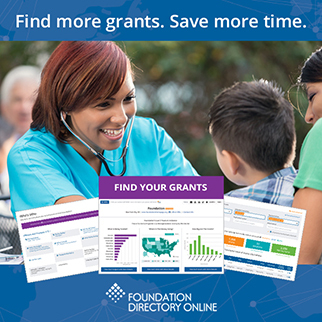 Company search (Pro only) remains alphabetical; grant searches are now Year Auhorized, most recent first; and 990 searches are year, most recent first.